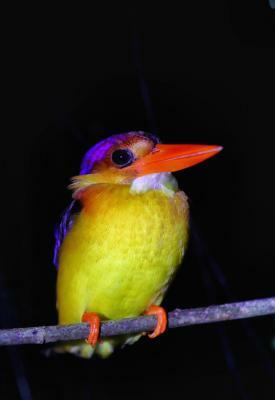 Lock in a great price for Nature Lodge Kinabatangan – rated 8.7 by recent guests! The staff was professional, friendly and knowledgeable. The days were well planned with activities and rest time. The whole experience was amazing! 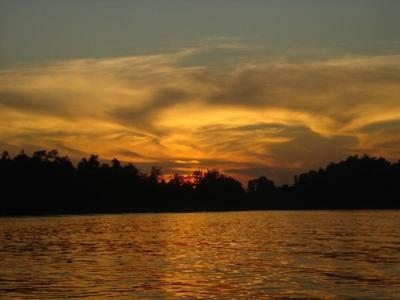 Everything is included, multiple day treks, night treks, and 2 boat tours/day! 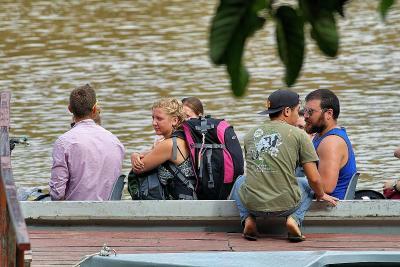 We saw orangutans, promiscuous monkeys and Much more on every tour. Mohamed was a great tour guide and was an expert at spotting wildlife. 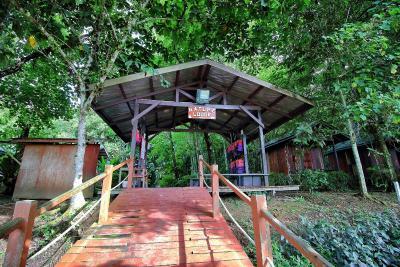 Not a luxury resort so don’t expect high quality rooms but location is great, rooms are worn down but clean and comfortable with great AC in the middle of a beautiful rain forest. The staff go out of their way to welcome and assist you. It is a well run program to enjoy sightseeing the animals. They also take into consideration your welfare and comfort - ensuring you wear long sleeve clothes, long trousers and gumboots. The food was delicious. They have a store so you can buy snacks and also hire equipment e.g. binoculars. Good food and comfy beds. Nice little balcony area to read and hang out (I think I read a whole book while there - be prepared for a lot of free time). AC in the dorm helped a lot with the heat and humidity. We saw many primates on the cruises we took. The staff was very helpful and food was really tasty. I loved the boat cruises. 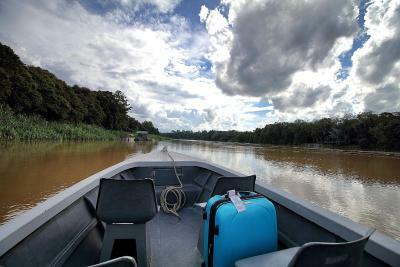 Staying at kinabatangan was the highlight of my trip in Borneo. We saw orangutan, monkeys, crocs etc Staff we overall pretty good. One of our best sellers in Bilit! 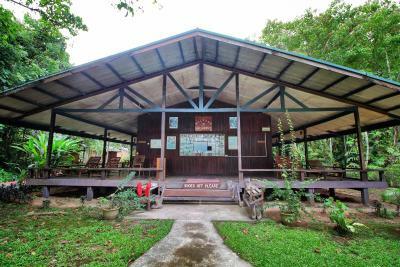 Set amid lush forests, Nature Lodge Kinabatangan houses a restaurant and a mini-market. It offers complimentary WiFi access in its public areas, as well as a free airport shuttle service. Rooms are either air-conditioned or fan-cooled, and offer river and garden views from its balcony. 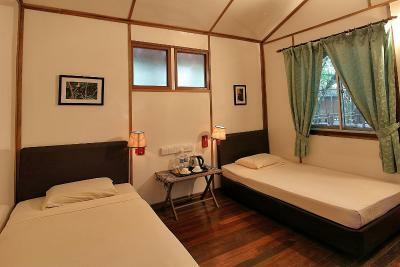 Each room comes with a desk, wardrobe and an attached bathroom with shower facilities. 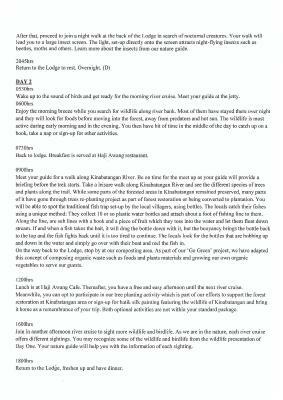 Guests can arrange to go fishing or canoeing, or make other travel arrangements at the tour desk. Luggage storage, laundry services are available. 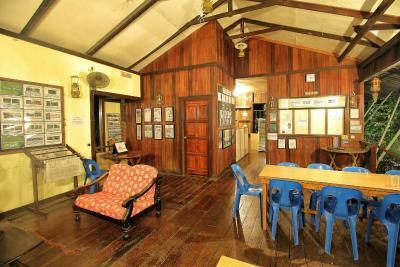 The lodge is 45 mi from Sandakan Airport. 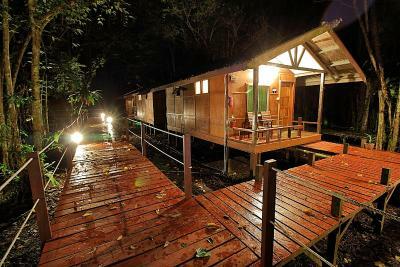 When would you like to stay at Nature Lodge Kinabatangan? Private parking is available at a location nearby (reservation is not needed) and costs MYR 15 per stay. 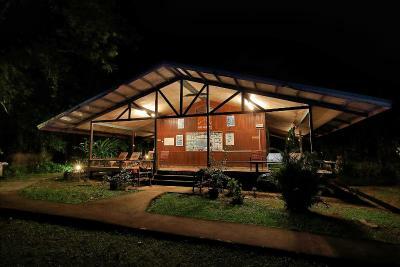 Nature Lodge Kinabatangan (NLK) was established on 01st January 2005 and is formerly known as Trekkers Lodge Kinabatangan. It is located in Kg. 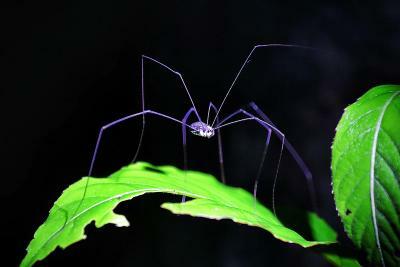 Bilit at Sukau area (approximately 7 hours drive from Kota Kinabalu City and 2 hours drive from Sandakan Town). Guest will be transfer by boat from the Kg. 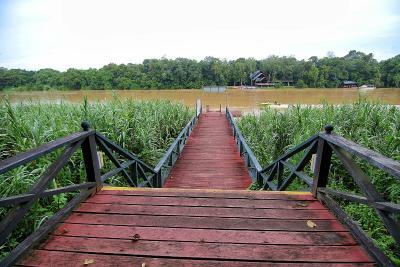 Bilit jetty to Nature Lodge Kinabatangan, just 3 minutes across the river. 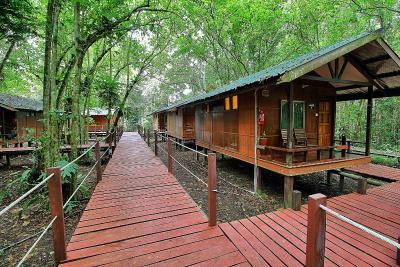 Nature Lodge Kinabatangan is out of the normal tourist route and specially built by using recycle wood to specially create a more relaxed and natural ambience as well as to minimize the environment impact. As part of our contribution to the local people, all our staff are from the villages around Kinabatagan and are trained continuously to provide professional services to our customers. 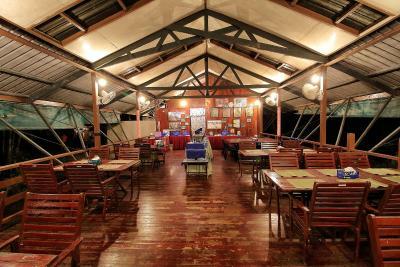 Rooms price included all meals, transfer, guide, river cruises, night walk and Oxbow lake trekking. 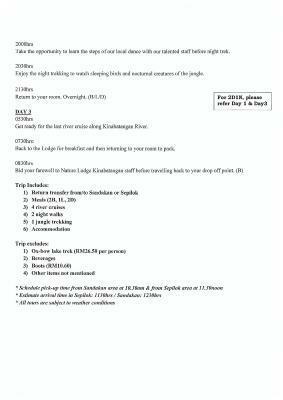 House Rules Nature Lodge Kinabatangan takes special requests – add in the next step! One child under 12 years is charged MYR 310 per person per night in an extra bed. One adult is charged MYR 670 per person per night in an extra bed. 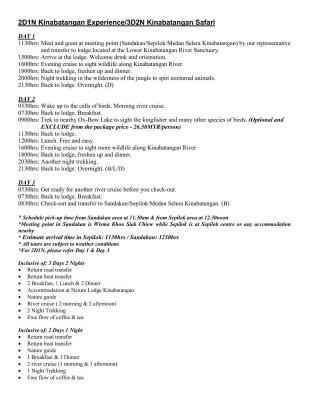 Nature Lodge Kinabatangan accepts these cards and reserves the right to temporarily hold an amount prior to arrival. The rooms are a bit tired but they are clean and the water is warm enough to enjoy a shower after your walk. We lucked out with our guide who had pretty poor interpersonal skills, but apparently the other guides there are really good. 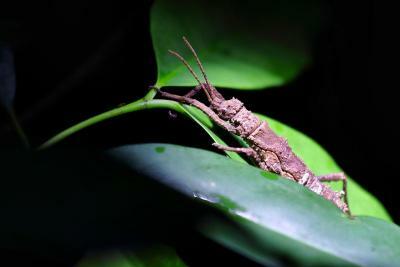 The jungle walks were disappointing; the area is not protected or conserved, so the locals still hunt and chop down trees in the area, which means not so many animals or even interesting foliage (although I had just come from Danum valley, so my expectations were high). A lot of the river bank is just a jungle facade with plantations behind it, so this limited the experience a little as well. Very slippery walkways that need a good scrub. The shared bathrooms could be better conditions. Not all the guides were up to scratch. You get sick to death of seeing monkeys and some of the guides are winging it. One of them was very good, but they need more training. The friendliness of the staff and teaching us of their culture both with dancing and the Forrest walk. Everything, the staff, the location, the tours and the atmosphere. So much potential! Better bed linens and better food would go a long way!!! 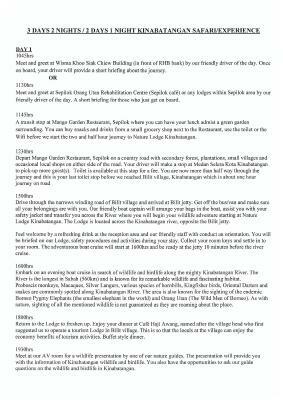 This lodge was recommended by a friend that visited previously and it met all my expectations. The staff was super friendly and welcoming and greeted us kindly upon arrival and were always welcoming to our questions and needs. We needed to adjust our booking, which we had made through booking.com vs most others had booked through agencies. They actually greatly accommodated us and were very fair to our changes with our reservation and adjusted accordingly. Our river and nature walk guide Mohammed was also very nice and informative. It was very practical and useful they had wellie boots handy (10 RM to rent them during the stay) for our night nature walk, which was greatly needed because of the fire ants and leeches that were about, and also with the rains, very handy for walking in the mud when doing the nature walk. Everything was well organized and we were mostly with the same people, which was nice as we all became friendly and also have been in touch since. The food is good as well! We had an ensuite room and it was clean and if we wanted to have it cleaned daily, that was easy enough to leave our key at the reception. We were there for 2 nights and that I thought was the perfect time. 1 night seems too little, especially as wildlife spotting is so unpredictable and also weather variable, for us and for the wildlife! Thanks to the staff again for being so accommodating to us! That card machine wasn't working so had to pay by cash. Only just had enough which ment couldn't spend as much on treats. The staff were amazing. So attentive. The river cruises were super fun. Even if one of them was us stuck in a tropical storm. Was good fun. 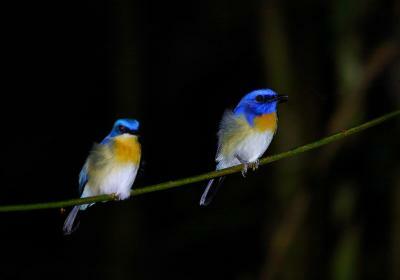 The wildlife opportunities are second to none. Seeing a orangutan in the wild is amazing! 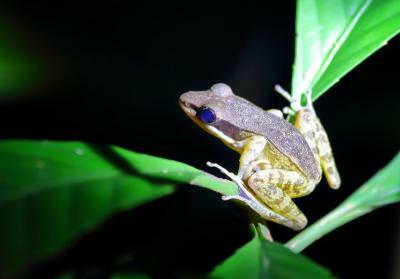 We also saw; Hornbills, kingfishers, eagles, baby crocodile, gibbons, Macaques, proboscis monkeys, silver Lutung, skunk and a lot of reptiles, amphibians and insects. Amazing. Excellent staff good food good guides Would recommend.